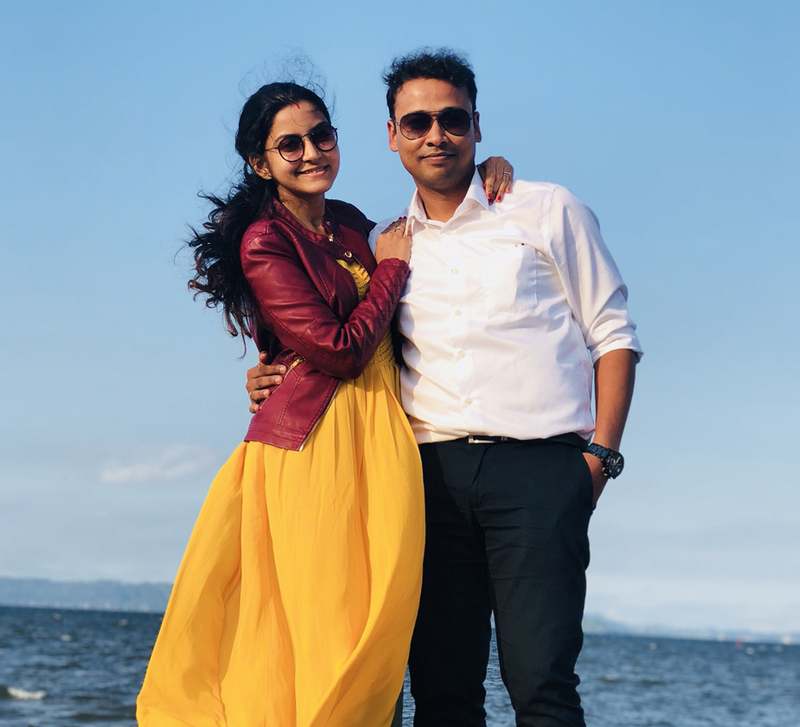 Sanchita and Ankit's New Zealand honeymoon was an adventure with a live volcano tour, star gazing and exploring scenic lakes. 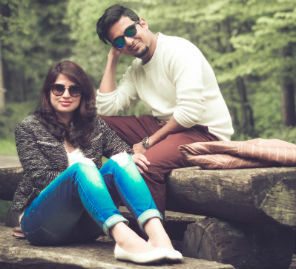 Nature, adventure and romance make for a terrific trip and these were all carefully incorporated into Sanchita and Ankit's honeymoon in pristine New Zealand. 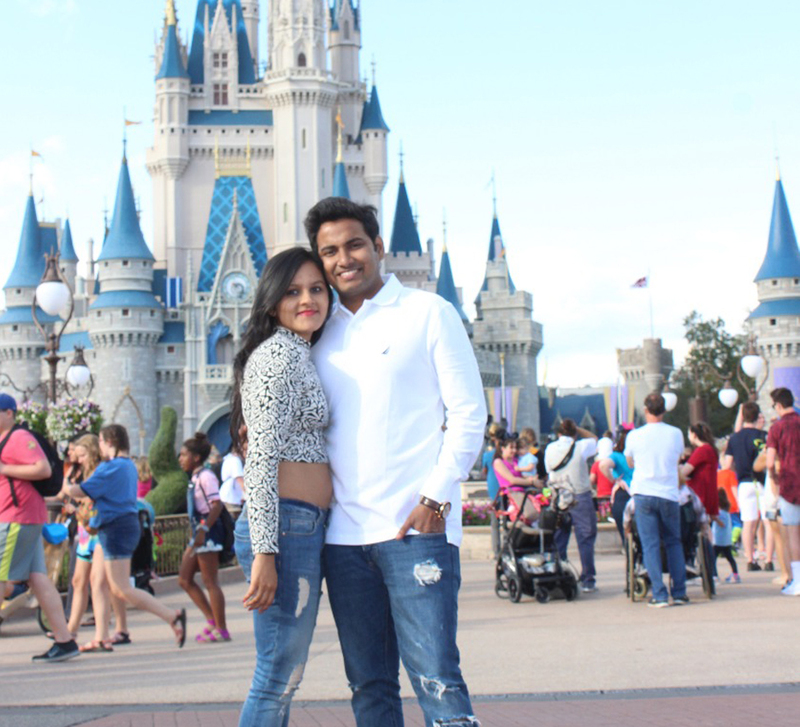 Here, Sanchita shares highlights of their romantic sojourn. “Our love affair with New Zealand started with the Coromandel Peninsula covering New Chums Beach, Cooks Beach and later heading to Cathedral Cove. 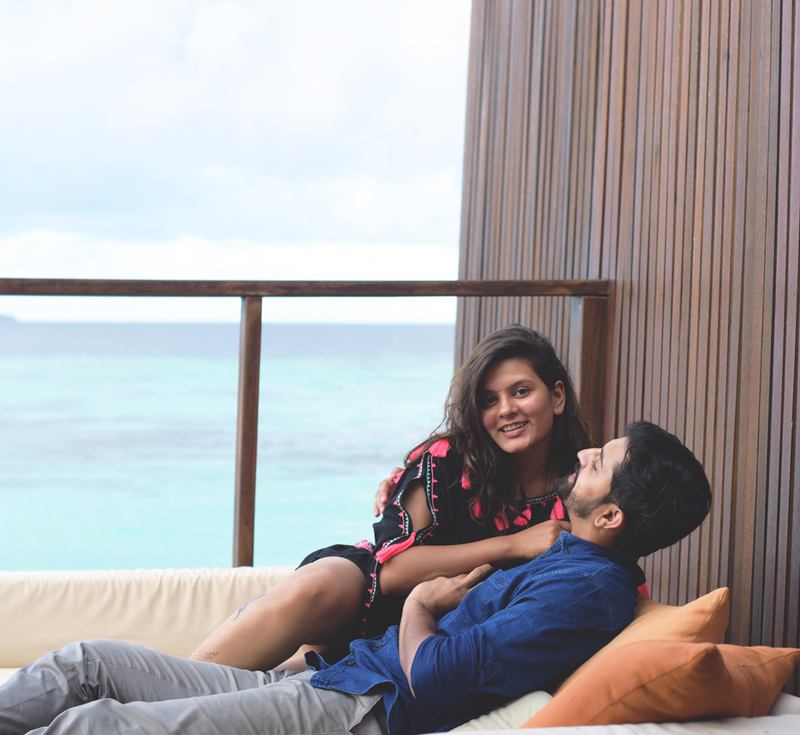 It was a perfect blend of coastal views and sandy beaches! Next, we headed to Whakatane to step foot on a live volcano. Once on the boat, you can see clouds of steam out coming out of White Island. The guided tours are very safe. Now it was time for South Island and to witness the most stunning lakes. The colors are just marvelous and breathtaking with rugged mountains and grand glaciers being the perfect backdrops. You really cannot decide which one is bluer and more serene. The drive to Wanaka and Tekapo is stunning at every turn. Wanaka has plenty of hikes to choose from, but if you are not too much into hiking, then take a drive along Mount Aspiring Road. I was just stunned to see the color of Lake Pukaki and thought that it might just be photo shopped." “There is a tie here between breakfast at Hitide B&B in Whitianga where we had the American breakfast with sausages, omelets, cereal, and yogurt with berries while sitting in the balcony overlooking the beach. Next up is Turkish Delight Café at Tauranga Port. We were craving for an Indian meal, especially the spices. We had doner kebab and chicken Iskender. The restaurant served up very generous portions!"